i could spend the whole day pondering this, as i’ve pondered in the public restroom whether to use up electricity with the hand blow blower or kill trees by using paper towels. coal or wood? my brain hurts. so are we keeping the bees employed, or working them to death? 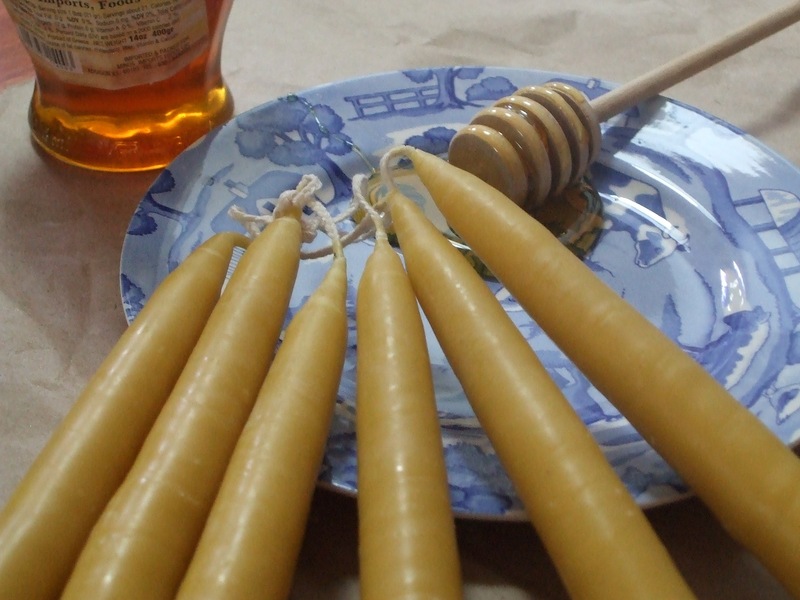 I think if we all switched to beeswax we may well work them to death. Just considering it makes me feel sad for them in their backbreaking labors. I can see a bee union forming. Evil queen bee corporate managers. Strikes. What next? I don’t know, perhaps just beeswax for those who love it, produced in tiny amounts by monks and Tasha Tudor. But what a mystery it is! How strange that a bee produces wax! Something to ponder out for days on end. Thanks for the illumination. perhaps “Burt’s Bees'” success is nothing more than humans matching melliferas’ work ethic? if that be the case, then chicago may become the “city that works…with fervor.” da mayor hisself put hives atop the city hall. a most novel strategy for union negotiations?